I know where you are right now, you know that right? - I just don't feel like my Artwork has a "style"
Art Journaling should be about fun and enjoyment, not feeling like you don't match up to others you see who have been creating for years before you came along and got interested in it. 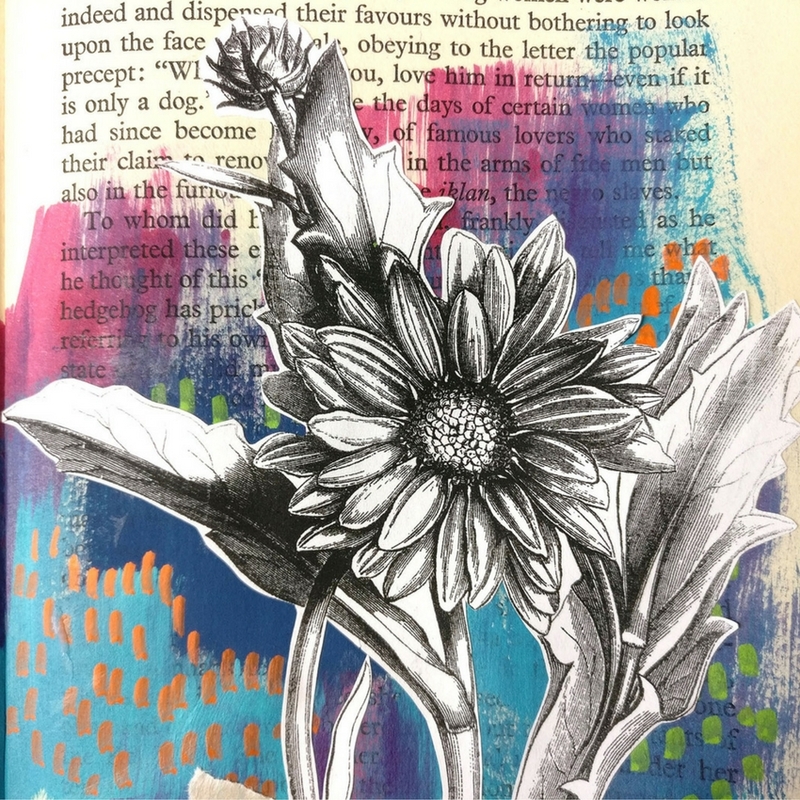 Art journaling is such a varied way of creating that there really is no right or wrong way for you to go about creating. The workbook is split into two parts and I created it with me, five years ago, in mind. Back then I felt like style of Art was all over the place, I tried just about everything under the sun. I was so desperate to feel like my work had a style and a meaning that I was jumping around from left to right and trying out everything. Part One deals with where you are right now, what do you love? What are you making right now? Once you've worked through the exercises we will have an Artist Style Statement tailored to you. In the second half of the workbook we will build on all the things we learnt about our style in part one and find ways that we can dig a little deeper and level up our style! You'll have plenty of ideas for new projects once you've finished this workbook I promise! I'm ready to level up my style! I can't wait to have you with me and not only learn more about your style but get ready to join me in levelling it up!